Special thanks to SUNSILK and Blu Inc Media Sdn. Bhd. 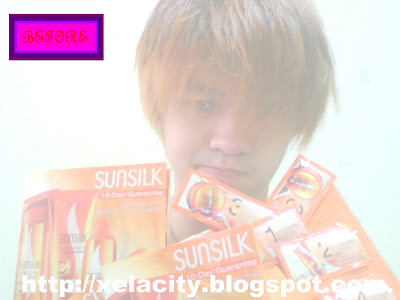 for sending me the SUNSILK Damaged Hair Reconstruction Program 10 day’s products. Got it for nearly 2 month ago, but didn't try it at all due to was really busy recently. Anyway, I will begin to test the products from tomorrow and will definitely post the review soon.